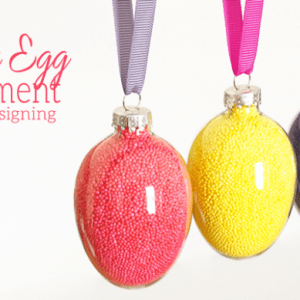 This post was originally written by me for Design Dazzle. Enjoy! As an interior designer, one of my areas of expertise is color. I love color. Every December, Pantone, the leader in color forecasting, announces the “Color of the Year” for the following year. This is a color that is forecasted to be a popular color for the upcoming year. 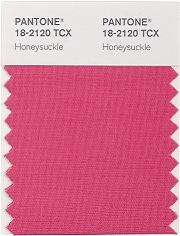 This December they announced that the 2011 Color of the Year is: Honeysuckle! This year, Honeysuckle will be warming up the color pallete! This beautiful reddish-pink color reminds me of Rasberry Sorbet! Isn’t this an amazing color? Pink, a tint of red, is associated with feelings of power, strength, energy, joy, passion, and love. Pink is Powerful! If you remember in 2010, turquoise was the color of the year and boy did it make waves; popping up in everything from home decor to appliances to clothing. Honeysuckle is a perfect compliment to turquoise, both in intensity and in hue. And adding Honeysuckle to our wonderful turquoises couldn’t be easier! Using Honeysuckle and Turquoise creates a vibrate and exciting room. 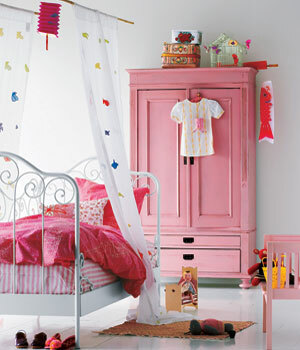 This whistful pink room is sure to inspire only the best of dreams. A pink party is sure to please practically everyone…or at least your little princess. 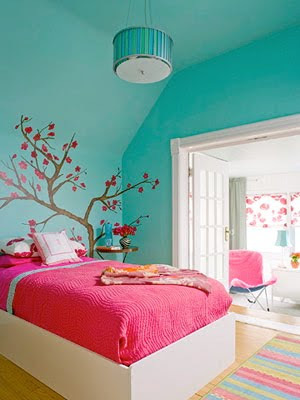 This honeysuckle pink bedroom is so delicate and soft. Or for a big girl’s room. Pink floral arrangements make a great accent in your decor. 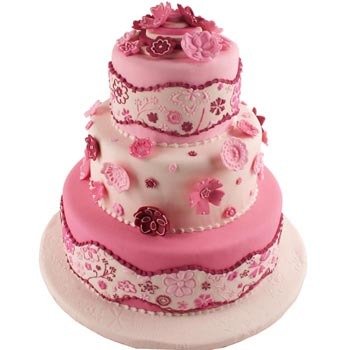 This pink cake looks amazing and delicious! So what do you think? Are you excited to incorporate honeysuckle into your decor and every day life?